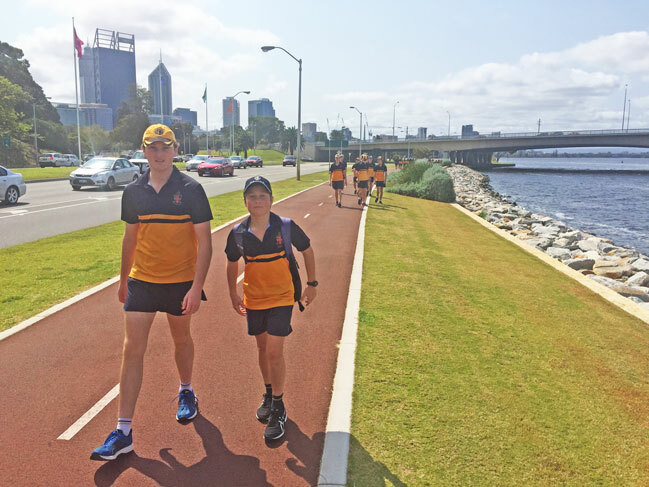 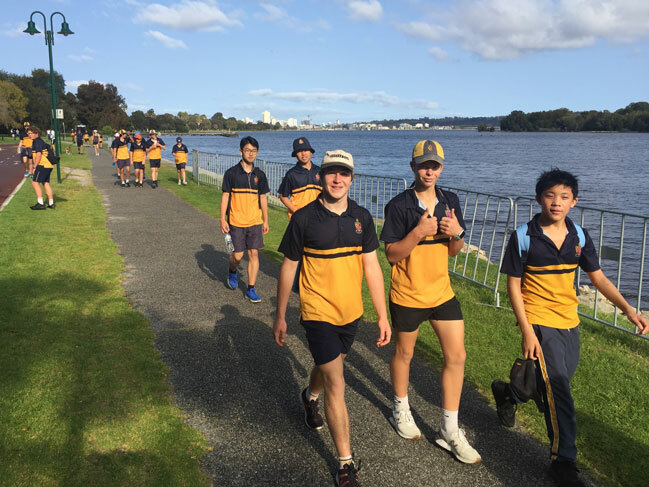 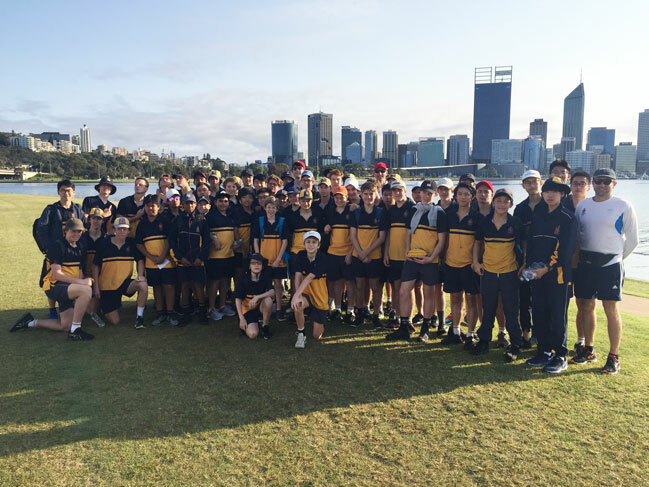 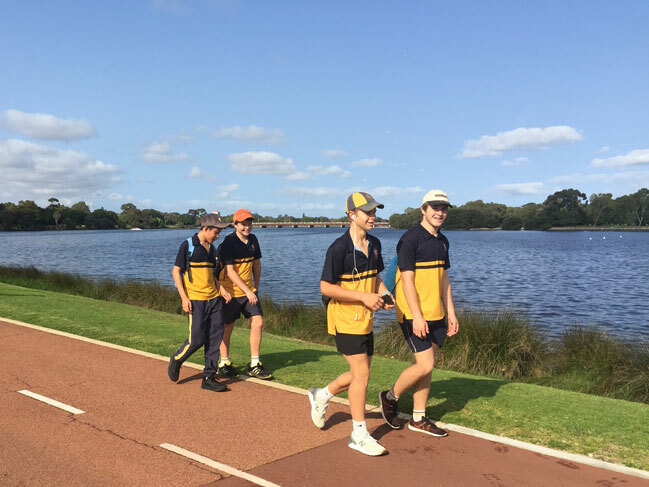 Sixty of our boarders and eight staff participated in the Walters Walk last weekend, covering a total distance of 21km around the Swan River to raise vital money for the Cambodian Children’s Fund (CCF). 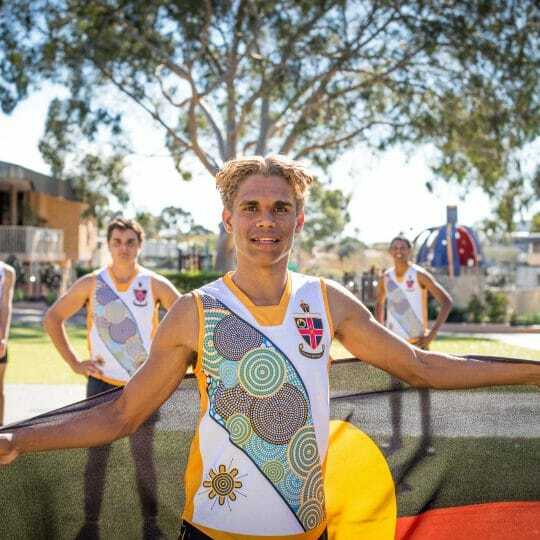 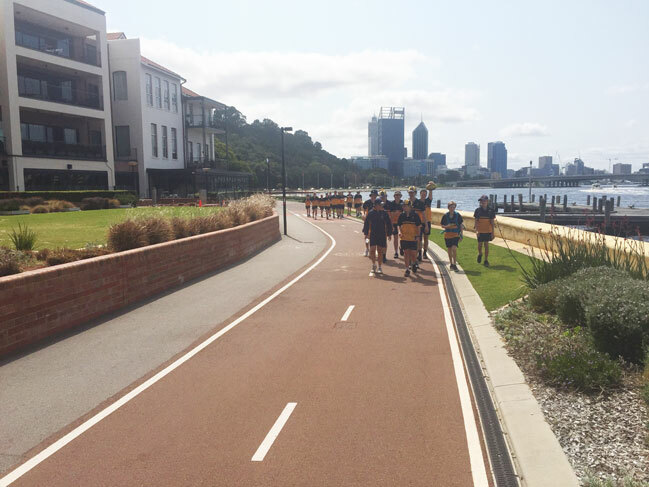 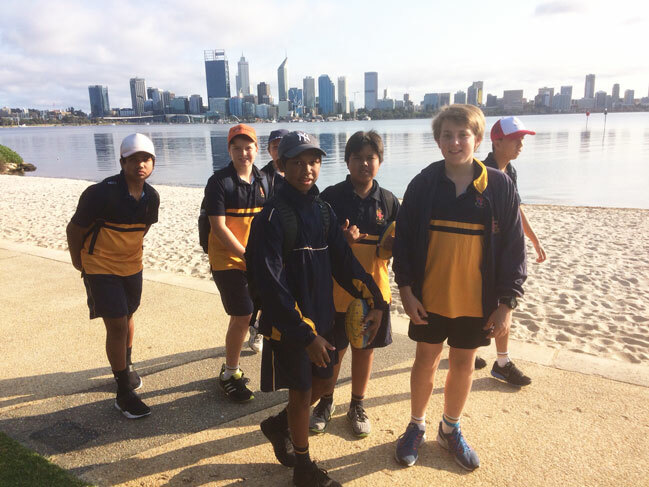 The conditions were ideal as the boarders from Years 7 to 11 set foot from South Perth foreshore in the early hours of the morning, passing en route Crown Perth, the new Perth Stadium, Elizabeth Quay, Crawley, Nedlands and Dalkeith before touching down at Christ Church. 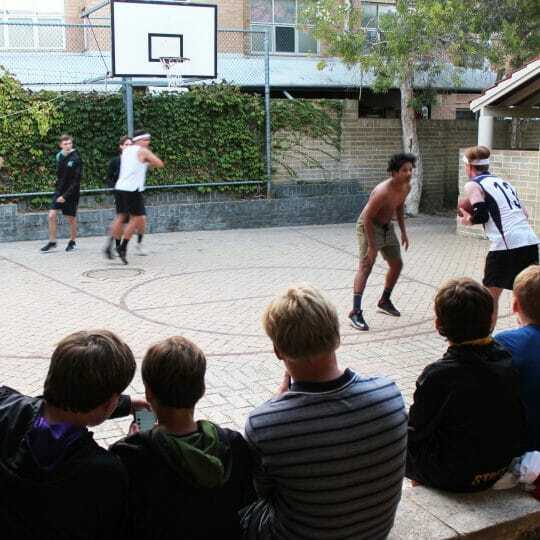 A barbeque on the Walters lawn was a great way to finish the day and offer rejuvenation to all participants. 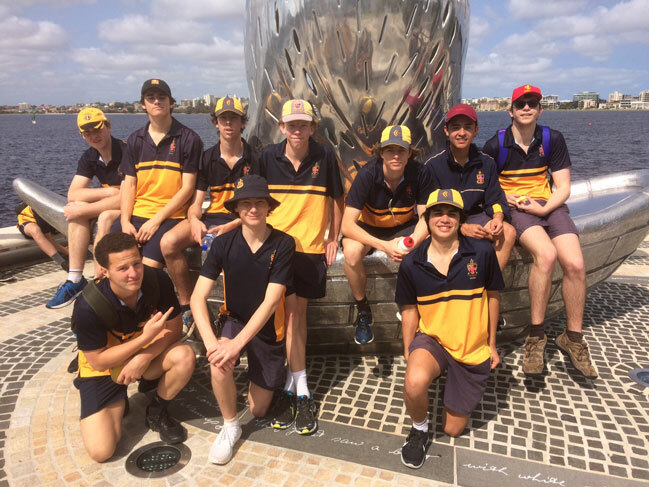 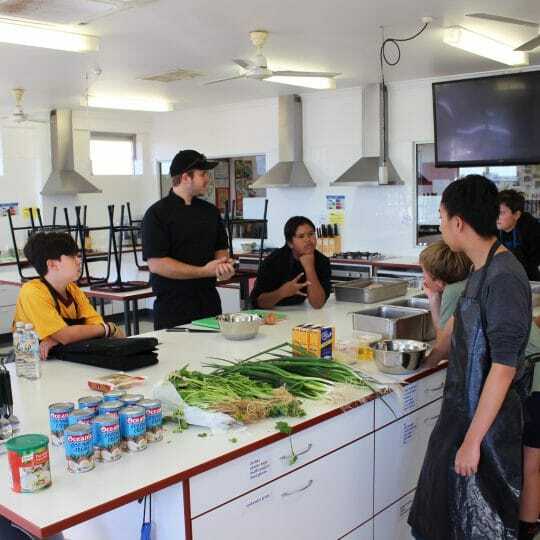 “It was a good team bonding exercise and the walk provided a real physical challenge for boys to pause and think about the daily struggle of the kids of Cambodia,” says Director of Walters Residential Community, Mr Brad Downing. 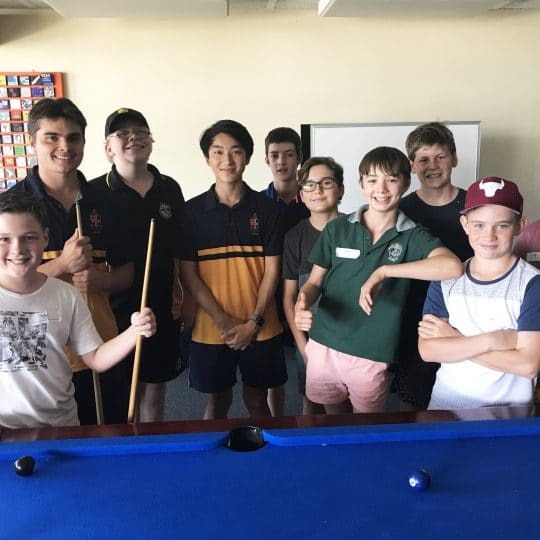 Over $3300 has been raised through the activity with funds supporting the CCF’s efforts in educating over 2,000 children and serving 12,000 people in the poorest areas of Cambodia. 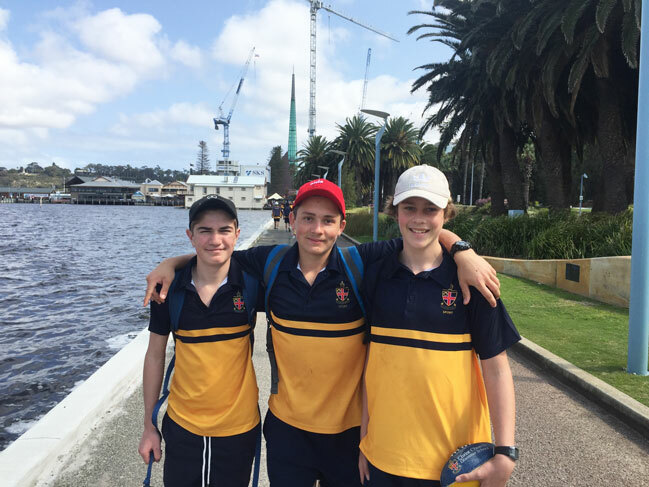 Anyone wishing to recognise the efforts of our boarders can do so by making a kind donation here.